At WestLink Services we are proud to have an extensive network of highly skilled Construction Cleaning and After Builders team. No job too big, or too small! From renovation projects to new builds, residential cleaning and commercial projects, there is no construction cleaning job we can’t tackle. 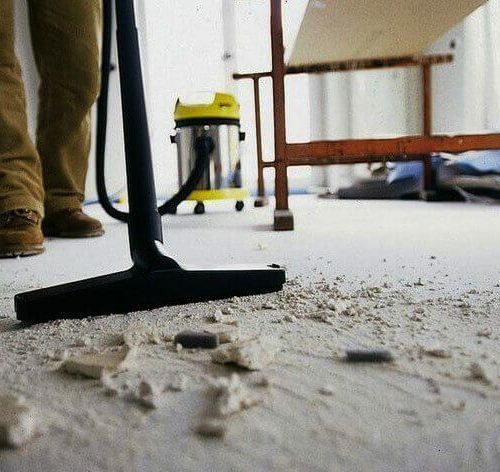 So after the dust settles call our dedicated construction team to assist in cleaning your building project. Through being awarded contracts throughout Sydney we understand the importance of working towards a deadline and can provide large teams to assist with your construction cleaning needs. We have experienced team leaders who will assist you every step of the way with your job order. 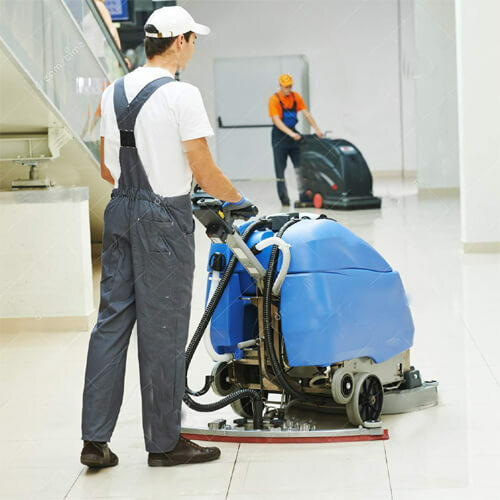 We understand the nuisances to attention to detail and will work with you to complete your cleaning needs. And so much more, so call us today for a free, no obligation quote on +61 416 187 900.